Sensitive skin often needs so much more care than regular skin. It needs specialized soaps, shampoos, detergent and other products just so people won’t break out in hives and start itching. 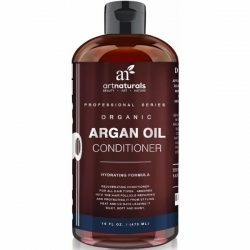 These products also have to be free of harsh scents and ingredients. Good thing there’s Dove Sensitive Skin Beauty Bar. Because of all these restrictions some people feel like they are sometimes missing out on luxurious smelling soaps and body washes because too much perfume in beauty products triggers their allergies. Add to the fact the most products made for sensitive skin are also very expensive. Dove Beauty Bar Sensitive Skin 8 Bar is easy on the pocket and good for a lot of baths and showers. 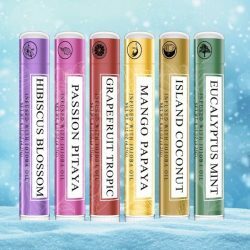 Although it is marketed as a beauty bar for those with sensitive skin, it is safe to use for all skin types and even babies. Pediatricians and dermatologists alike recommend Dove bars to patients with skin allergies. 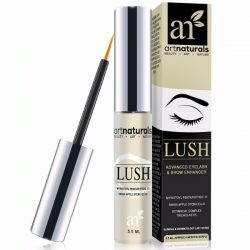 Its gentle formula cleanses the skin without drying. Its 1/4 moisturizing cream keeps skin feeling fresh and hydrated throughout the day. Dove Beauty Bar is safe to use every day. Sensitive skin won’t feel irritated or dry even if it is washed with Dove Sensitive Skin Beauty Bar more than once per day. Its gentle formula won’t leave the skin feeling tight and dry. It also has a light, pleasant scent. 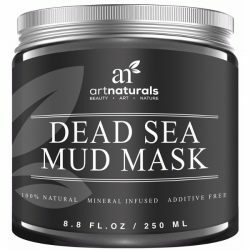 It feels great on the skin and won’t leave any residue or strip away out skin’s natural moisture. 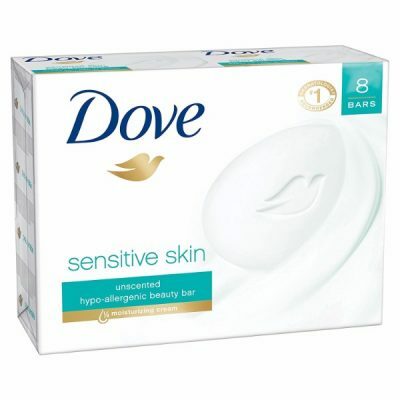 Use with other Dove Sensitive Skin product line for best results. Give the skin a boost of hydration with the Dove Sensitive Skin Beauty Bar.